Agricultural Marketing – There’s an App for that! Agricultural Marketing is a challenge, especially when dealing with any environmental issues. Those are real challenges that can be addressed using one of the 21st century’s most popular marketing technologies: mobile apps. Few people see a link between the agricultural sector and mobile apps, but it seems that these could actually be the solution to sustainability challenges and those hard to explain issues, while at the same time offering significant financial value to agricultural industries. In developed countries, the agricultural workforce is quite small and mechanization is advanced. Mobile apps tend to be towards the top of the value change. In developing countries, mobile apps are used to deliver trader and producer services. Mobile apps in the agricultural sector can be used for financial services (insurance, loans, payments), peer-to-peer education, weather information, trading information, and more. Farmers in poor communities, in particular, find it difficult to have access to information relating to agriculture. However, the connectivity offered by mobile technology can change this. 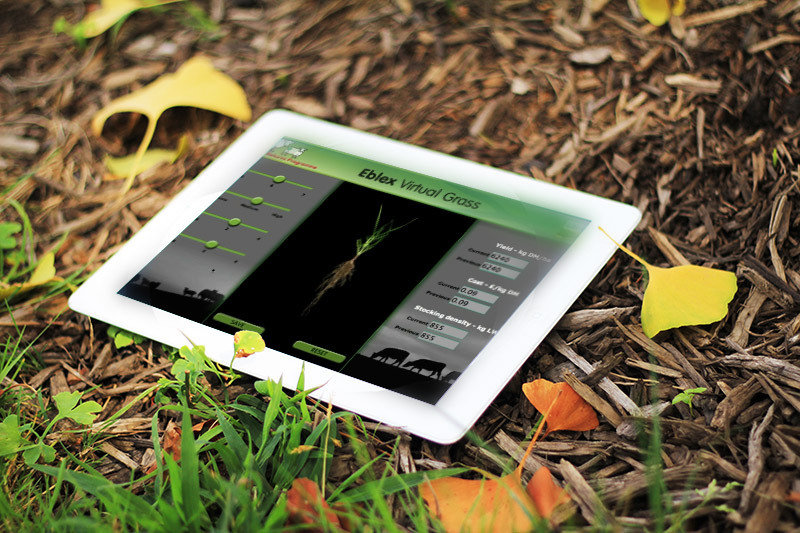 Farmers can monitor the weather and soil conditions, thereby planning their seasons. Information on emerging animal disease and pests can help with emergency preparedness. Mobile apps can help to optimize how seeds, fertilizer, and water is used, thereby reducing money. 78% of global households had a mobile phone in 2011, up from 20% in 2000. Sub-Saharan Africa has the lowest penetration rate, with just 67% of households having a mobile phone. However, this is rising. The USDA’s ARS (Agricultural Research Service) has developed LandCover and LandInfo, two vital mobile apps for Android users. They allow global agricultural producers to connect, sharing their knowledge on making their land more productive without depleting its resources. There are other apps as well. For instance, the RML is available on subscription, sending SMS messages about local data on weather, crop cultivation, and commodity prices. This information is available in real time, ensuring that farmers know when and what to sell and hold. Jayalaxmi’s agrotech, based in India, is one of the most popular apps in the industry in that country. They have created mobile apps in different regional languages to break through the literacy barrier and spread information. Thousands of the country’s poorest farmers have been empowered through this. FarmerLink focuses on the Philippines. It was developed by the Grameen Foundation and offers farm and satellite data to make coconut farmers more productive in a sustainable manner. It also offers information on disease outbreaks and crop bests, helping to predict dangers from factors sensitive to the climate. FarmerLink, as such, is a type of early warning intervention. Vodacom and GIZ have come together in South Africa to offer smallholder farmers the help they need to commercialize their practices. They offer farmers a variety of services with a focus on sustainability. They help to reduce risk while enhancing productivity at the same time. This technology has made it possible for smallholders to enter the larger manufacturing and retail industry, increasing the value change as a whole. Breeze & Freeze wants to make sure there is real value for the UKs agricultural sector in particular. Those are the ones who are most at risk from the various concerns because they have such a small profit margin. Breeze & Freeze believes that, through the development of proper mobile phone apps and technologies, can connect with and compete with the larger international companies. There are some key benefits to be obtained from increasing the use of ICT and mobile app technology in the agricultural industry. It reduces corruption, waste, transactional problems, and transportation. It ensures that products can be traced, pests and diseases can be tracked, and storage is sufficient. Numerous studies have now shown that implementing this type of technology can significantly lower overall food risk, while at the same time making small businesses perform and compete better. In developing countries, in particular, smaller farms could become far more efficient and help to create a greater proportion of the global agricultural needs. In so doing, the industry may also have less of a negative impact on the environment as a whole.